CM stickers and idea. Provo craft letters! 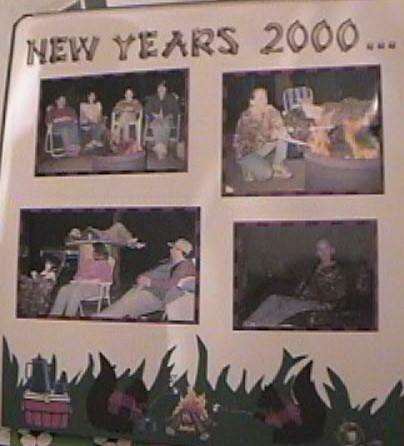 Pix of New Year's bonfire and cookout at DD's hunting lease.